Zebra Technologies Corporation provides the broadest range of innovative technology solutions to identify. Zebra products are available and sold around the world. from europe to asia, to south america and africa, Zebra’s innovative technology is being put to use by companies from all corners of the globe. in order to meet the global demand for information regarding Zebra products, Zebra must provide the most updated content for zebra.com, in all languages. 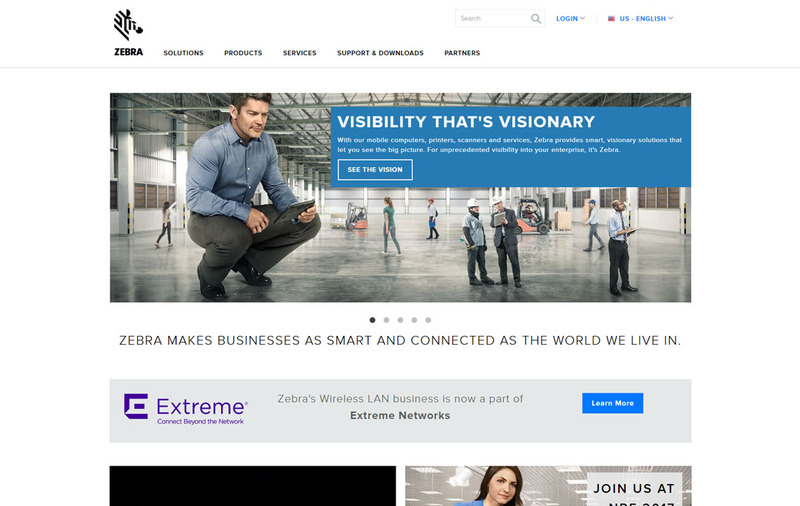 With the US based zebra.com being the company’s hub website, all other global Zebra websites had to reflect the same information on the hub site. this challenge required content that was updated in the united states to be transmitted, translated, approved and published across all ofZebra’s international sites. Before this initiative, the translation process was often very slow or non-existent. data was not consistent throughout zebra’s websites. Plego was brought in to run and manage Zebra’s web translation initiative. Through the use of the day communique content management system, Plego was able to develop a process that triggered a domino affect as soon a change was made to the hub website. The solution consisted of web masters throughout the world, a third party translation provider, and a custom java application built by Plego. when a change was made on the site by the united states based web master, Plego’s application took that change and sent it to a translation company for processing. the translated text was then sent by the application to web programmers around the world in their native languages. These web masters would then review the translated text and either approve or deny for publishing on their own site. if the text was denied, it would get sent back to the translation company with that region’s web master’s notes attached. the process would then reinitiate until the updated text was eventually published. This allowed zebra to have the most up to date product information on the web. Plego, through use of custom java integration with day communque was able to provide Zebra the value of having the latest and greatest product information on the web, so that there was no lag in sales, production, or distribution of their product any where in the world.